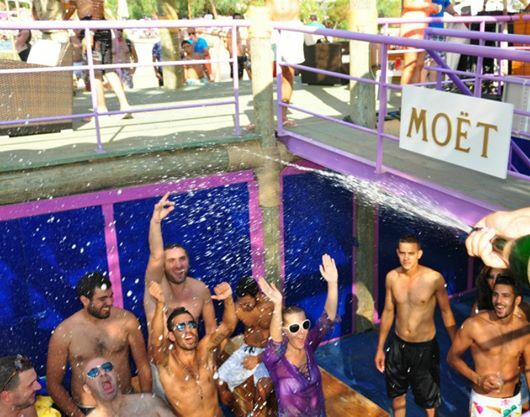 This page will showcase all upcoming promotions and year-round happenings at EddéSands. 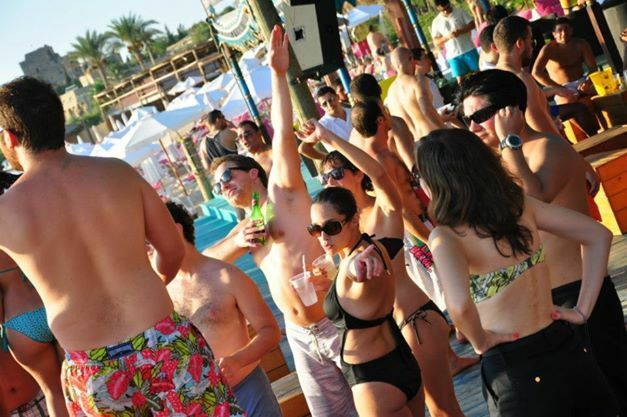 Located on the beautiful sandy beaches of the Eastern Mediterranean Sea and open all-year-round, Eddé Sands Hotel and Wellness Resort is the perfect haven for relaxation and well-being in winter and Lebanon’s favorite party destination in summer. Surrounded by palm trees and lush tropical gardens, Edde Sands’ sprawling 100 000 m2 seaside resort offers its guests: 8 luxurious beach front Bungalows with roof-top terraces, 9 deluxe poolside rooms, 10 Cabanas, a 28-room hotel, 4 large swimming pools, 8 restaurants, a Ballroom to seat 650, the most popular Pool party destination in the area, fine boutiques and an indoor heated pool & spa.